Beautifying oil conditioner for fine to normal hair types. 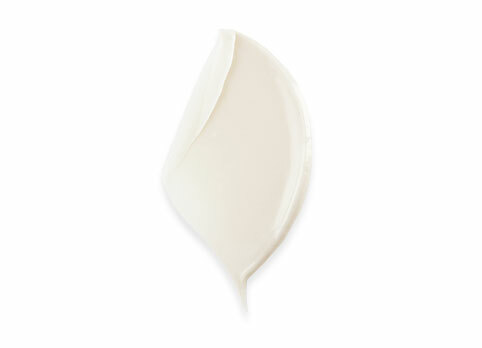 Le Fondant Travel Size Conditioner is rated 3.6 out of 5 by 14. A lightweight beautifying oil infused conditioner for dull & dry hair to normal hair that deeply nourishes while providing instant replenishment, fluidity and shine. Aqua / Water • Cetearyl Alcohol • Amodimethicone • Glycerin • Cetyl Esters • Cetrimonium Chloride • Dipalmitoylethyl Hydroxyethylmonium Methosulfate • Trideceth-6 • Phenoxyethanol • Benzyl Salicylate • Hexyl Cinnamal • Chlorhexidine Digluconate • Benzyl Alcohol • Linalool • Limonene • Citric Acid • Citronellol • Zea Mays / Corn Germ Oil • Argania Spinosa Kernel Oil • Camellia Oleifera Seed Oil • Caprylic/Capric Triglyceride • Geraniol • Caramel • Ci 19140 / Yellow 5 • Ci 17200 / Red 33 • Phyllanthus Emblica Fruit Extract • Tocopherol • Parfum / Fragrance. Le Bain Travel Size Shampoo Cleansing oil shampoo for shinier hair.